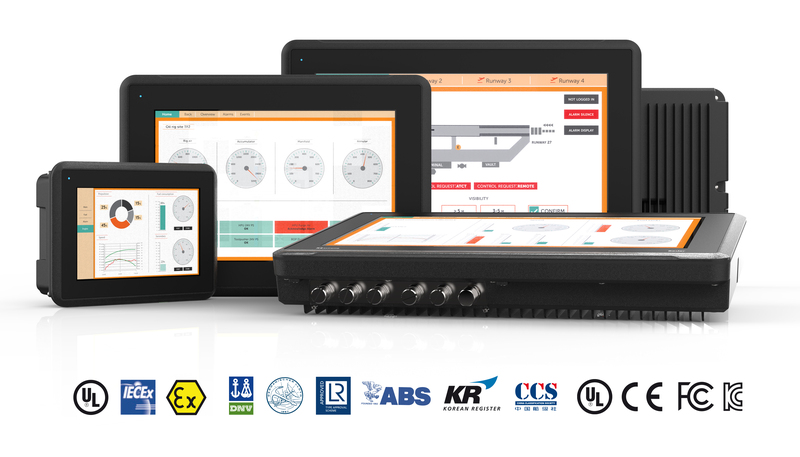 Beijer Electronics presents the new X2 extreme family of rugged HMIs for tough environments. X2 extreme panels are available in 7, 12 and 15 inches and in Standard, high-performance / hi-bright, integrated CODESYS PLC, and panel mount or fully sealed configurations. X2 extreme panels are available in 7, 12 and 15 inches, all in 3 versions: Standard versions, high-performance versions and fully sealed high-performance versions. The high-performance and fully sealed high-performance versions both offer high brightness display and optional integrated CODESYS PLC functionality.